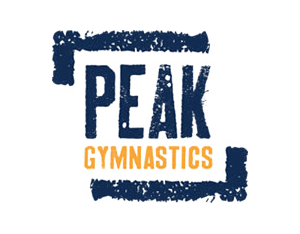 Schedule | Peak Gymnastics | No Gimmicks. Just Knowledge. 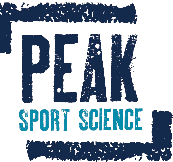 Get started by clicking on the session you wish to attend!